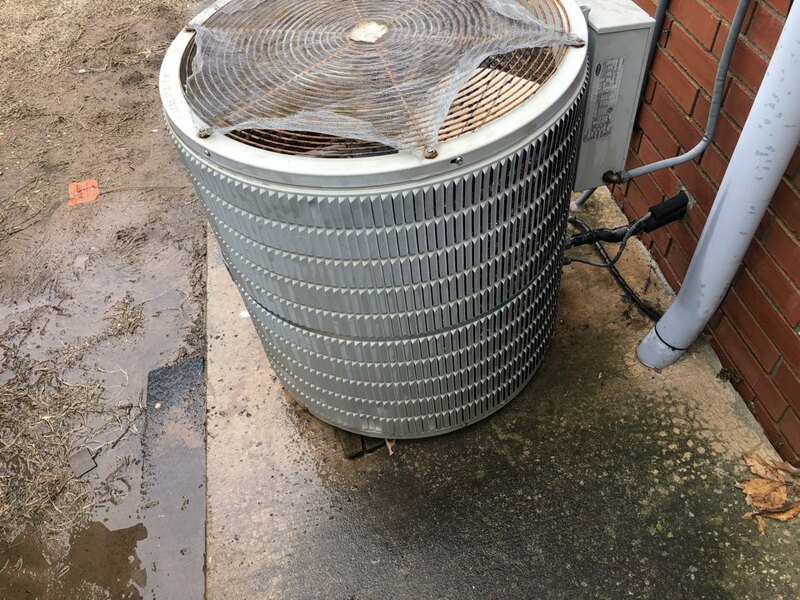 We at A- Better Heat and Air love to hear your experiences with your service schedules with our company. 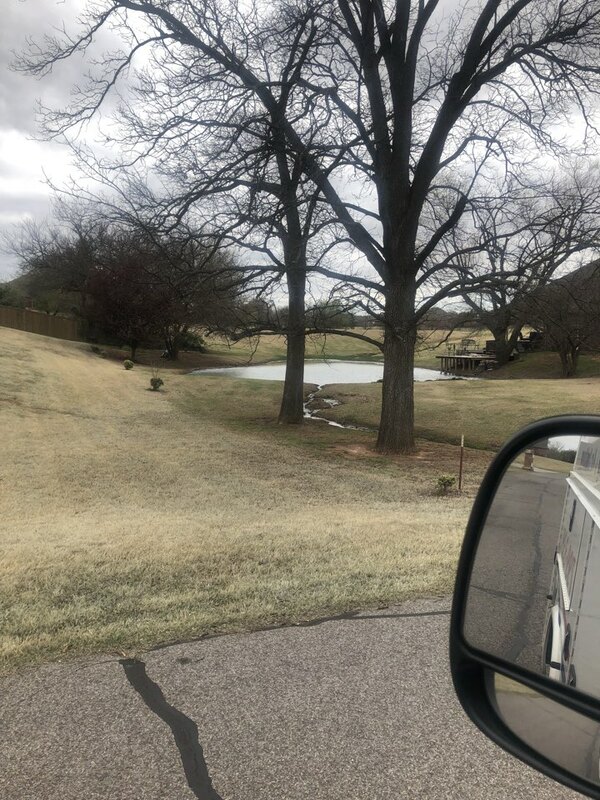 These smart suggestions and friendly concerns from Norman, OK and the surrounding communities allow us to continuously serve you with quality services and products. We understand how important your time is, so we make sure to provide necessary actions on your reviews and use them to improve our services. 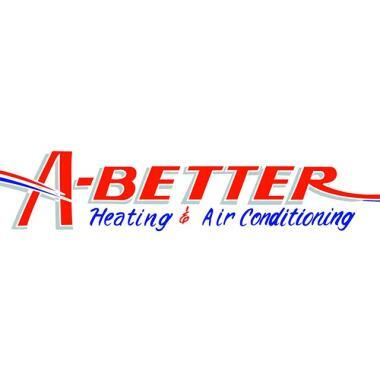 A- Better Heat and Air truly appreciates your help in keeping the fire burning in our company. 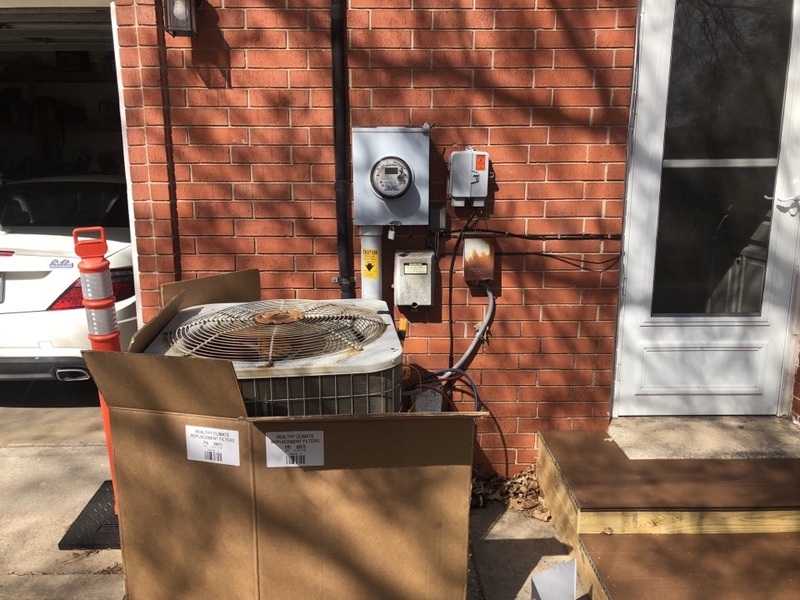 Karl did an awesome job with fixing an issue with my heating and air unit. Very knowledgeable and courteous. I would definitely recommend A Better to anyone I know in need of heating and air service. I will definitely be using A Better for any future work that may be needed. Pricing is very reasonable too. 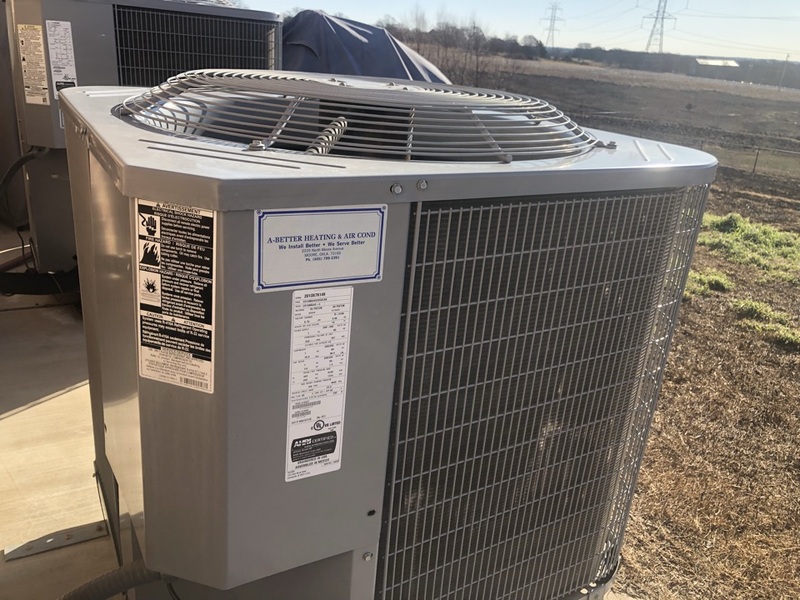 I have used A-Better for HVCA issues since 1980; they always get it right from seasonal service to the occasional repair. 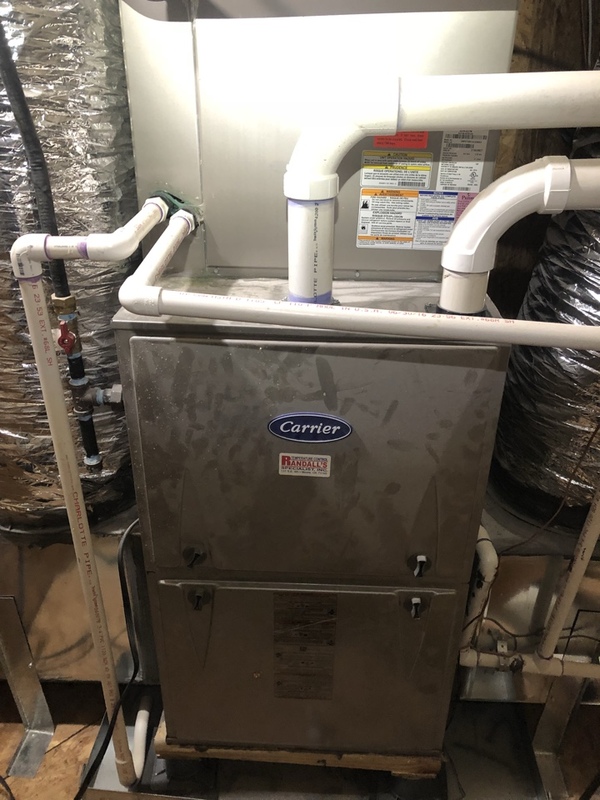 Carl came out yesterday, found the problem, ordered part, installed it on a Saturday to get us warm and all is back to normal. Carl was excellent from his HVAC repair to care in the home and attic, he even befriended the terriers in our home. Well done Carl, thank you sir. Thank you for your kind review about Carl. We really appreciate it!! I scheduled a winter tune up. The technician arrived early, which was great. He was friendly and polite. 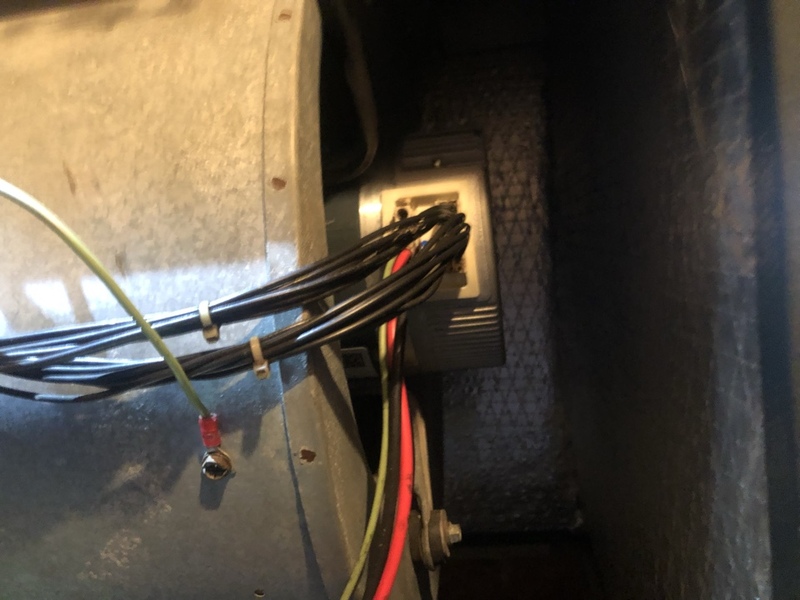 During the service, he noticed a problem with the drain and fixed it on the spot. 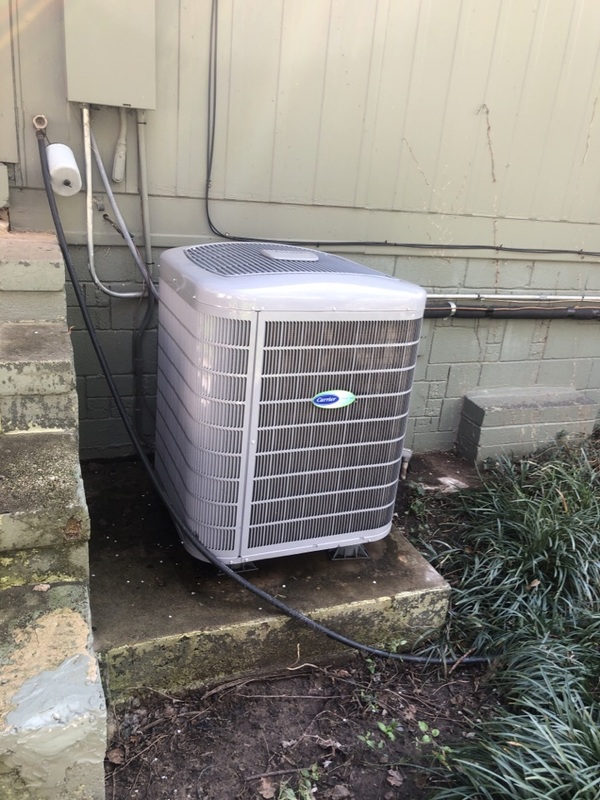 I appreciate his knowledge of hvac and would recommend the service provided by A Better. Thank you, a recommendation is the best compliment we can receive. Tim always provides great service!! Good service. Hopefully it doesn't break this summer. Thank you for 5 stars. 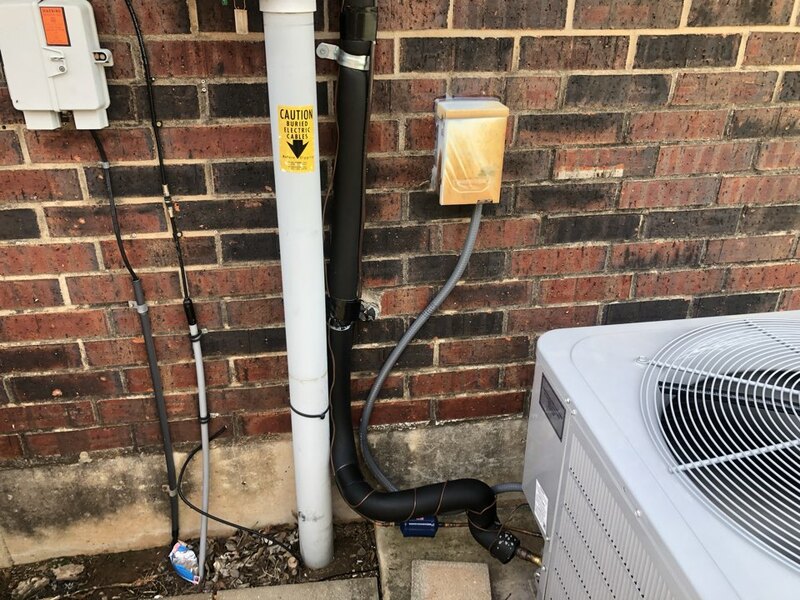 I’m working on an air conditioning system for a family in Norman!